Our guests have the option to order for food, sweets and snacks over phone or filling up the form below. We will prepare the packs and keep ready for take away at the given time. 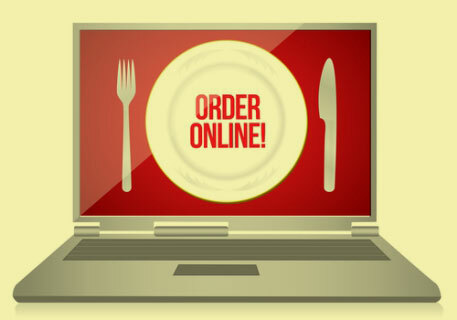 We can also deliver the food at the desired time and location. Please fill in the form below and feel our reciprocation.